Searching for your dream wedding ceremony and reception venue? 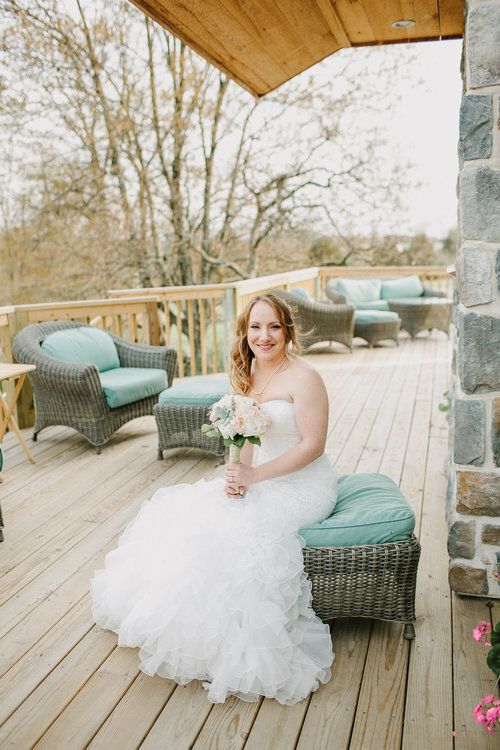 Our venues set in rural Gettysburg, PA have romantic elegant details & rustic country-side charm. Outdoor Pergola Wedding Garden for your ceremony. Indoor Historic Barn available May - October for receptions and ceremonies. Indoor Solarium available in every season for beautiful ceremonies and receptions no matter what the weather chooses to do. Debbie March is our event coordinator. 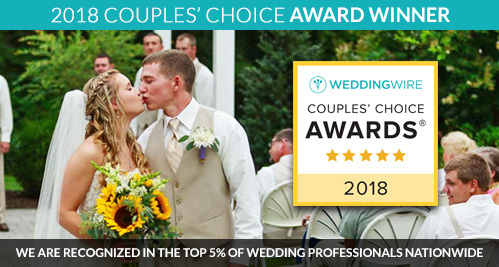 If you would like information about our Wedding and Reception packages, our Active Duty Military Discount, Family Reunions, or Birthday and Graduation parties, please e-mail Debbie at gettysburgevents@gmail.com or call Debbie at 1-717-357-8073. Please include your preferred dates, the number of people you expect, and any information that you can share about the style of event that you envision. We would enjoy giving you a tour of the property. Please e-mail or call for a tour appointment. These dates are subject to change as wedding couples book future weddings. We are unable to hold a date for you unless you pay the first deposit. January through December is Available. April through October is Available. Get inspired! 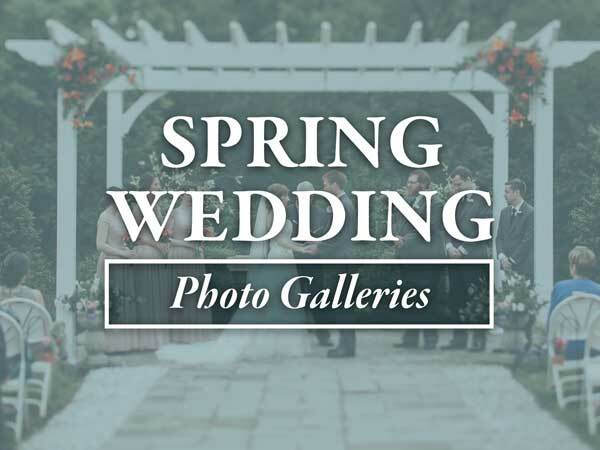 Browse our Wedding Ceremony and Reception photo and video galleries. A wedding at a bed and breakfast is a very special event. Your bridal suite is included free with your complete wedding package. In the evening, you can hold your rehearsal followed by a catered rehearsal dinner in the Solarium or dining room. You wake up to a delicious breakfast. Invite your hair dresser and make up artist to the inn. Hold your ceremony outdoors in the Wedding Garden or indoors in the Solarium or Historic Barn. Enjoy a cocktail hour in the dining room or on the front lawn. Dine and dance in the Historic Barn or Solarium. You will love our DJ! Anton is pictured above working in our Historic Barn Event Venue. Give Anton or Jose your play list and they will get your guests out on the dance floor! Dine. Then dance the evening away. Wind down around an outdoor fireplace on the deck. We are located in a beautiful 30 acre nature preserve. Your guests are free to walk along the paths through the Oak Grove, frog-watch around the pond, and stroll along the creek. We have it all and would love to show you how our Solarium and Historic Barn venues will fit into your wedding vision. *Note: Package D is available 7 days per week December-April and Sunday - Thursday from May - November. There is an additional fee to book this package on a Saturday May-November. ***Note: Guest Rooms are available as Dressing Rooms starting at 3:00pm the day of your check-in until 11:00am the day of your check-out. 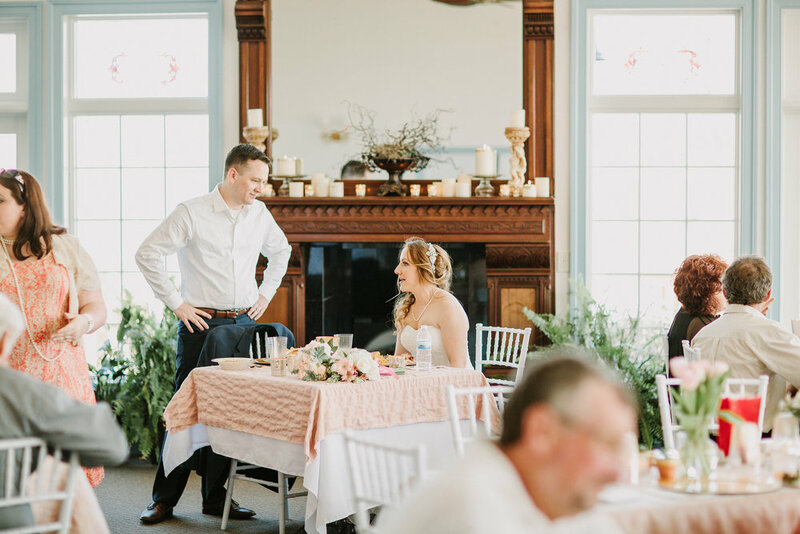 Packages A, B & C include Guest Rooms both the night before your ceremony and the night of the ceremony to ensure a private space for you and your wedding party for the entire duration of your special day. Package A also includes Guest Rooms for family or out-of-town guests who wish to dress and/or stay on-site. Tour our Wedding Venue. Choose your Ceremony and Reception date. Have your Wedding. We host weekend and weekday weddings year 'round. The Historic Barn is a great choice spring through fall. The Solarium has heat and air conditioning and is a beautiful venue all year. Weekends are reserved for large weddings using the entire inn. Very small weddings and elopement packages are available during the week. We are proud to offer an Active Duty Military Service Member Discount on select days of the week.